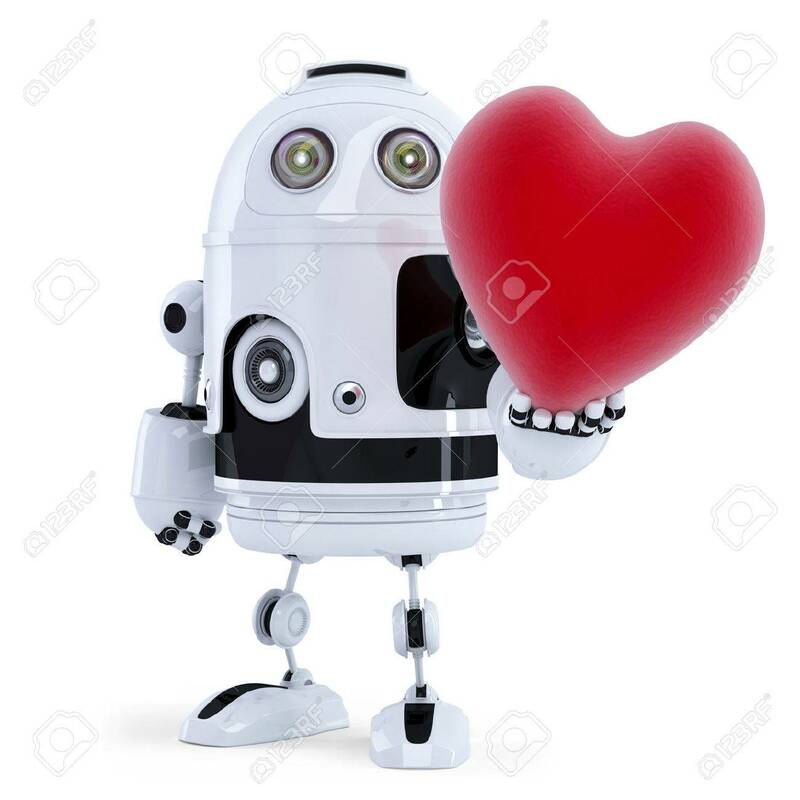 Cute Robot Holding A Big Red Heart. Isolated Stock Photo, Picture And Royalty Free Image. Image 26728175.